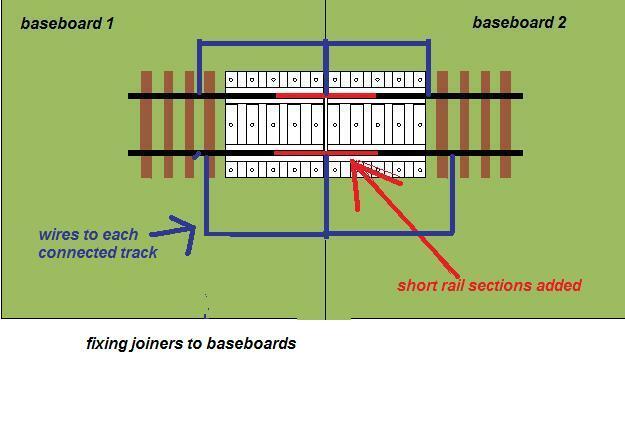 Based on the Gn15 sleepered track, I have come up with a simple way to join track across baseboard joins. 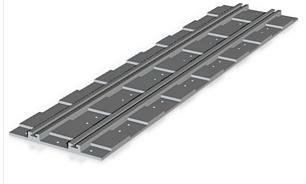 two versions, a short one mainly for track at right angles and a long version which can be cut to any (?) angle across join. I am thinking of a sharp curved version as well.